At Mulloon Creek Natural Farms we’re best known for our high quality, certified organic, pasture-raised eggs laid by free-ranging hens. We pride ourselves on our biodynamic pastures and strive to produce nutrient dense food that is free from synthetic chemicals. We follow nature’s example to help us manage our soils, creeks, pastures and animals, by building natural capital on our farm and giving our animals a natural and healthy life outdoors. To be a profitable, diverse and sustainable model of biodynamic farming, regenerative agriculture and landscape restoration, that is building biodiversity and environmental capital for future generations. Investment in the health of future generations. Commitment to rehydrating the landscape. Commitment to education, leadership and responsibility. Support for creativity, research and innovation. Respect for all life and each other. Positive relationships and good citizenship. 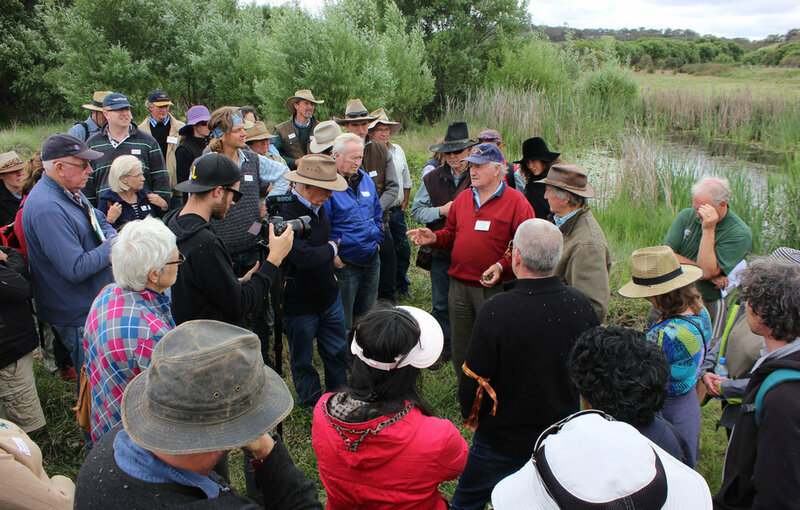 The Mulloon Institute is a not-for-profit research, education and advocacy organisation that actively demonstrates, monitors and shares innovative approaches to regenerative land management. It aims to connect environment, farming and society through practical demonstrations at Mulloon Creek Natural Farms, and beyond. The Mulloon Institute has been selected by the United Nations Sustainable Development Solutions Network as one of five model case study projects globally to develop guidelines for sustainable, profitable and productive farming. As the Institute’s ‘living campus’, we operate as both a productive farm and working demonstration site of regenerative land management. We regularly host courses and workshops in sustainable and regenerative agriculture. 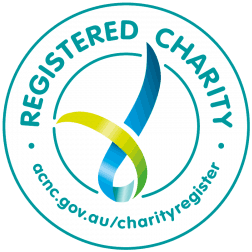 The Mulloon Institute is an environmental charity registered with the Australian Charities and Not-for-profits Commission (ACNC). All profits made by Mulloon Creek Natural Farms go to the Institute to continue research into rehabilitating the Australian landscape.